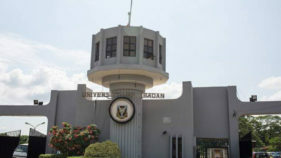 The motivation to write on this matter is informed by the preponderance of telephone calls I receive on a daily basis across the country from candidates, parents and educationists, wanting to know how they can secure admission to the University of Ibadan (UI). 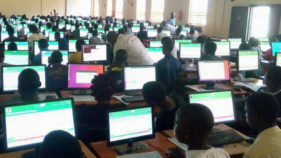 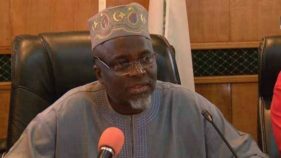 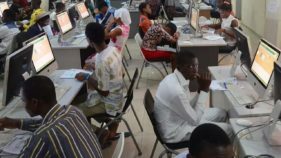 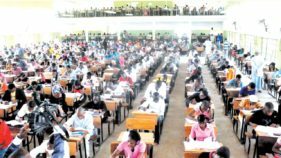 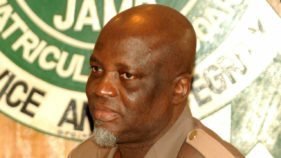 Some candidates who sat for the ongoing 2018 Unified Tertiary Matriculation Examinations (UTME) say they found the use of computers challenging.The candidates spoke in separate interviews with the News Agency of Nigeria (NAN) correspondent who monitored the exercise on Monday in Abuja. 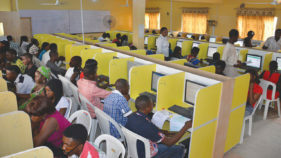 Even some parents, who escorted their wards to the centres admitted that there was a great improvement in the exercise, when juxtaposed with previous editions. 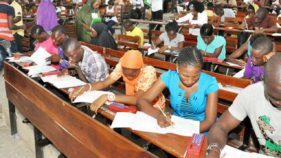 For instance, most centres started on time and the general atmosphere was orderly and the conduct peaceful.